If you think you’re having a bad day, go talk to Facebook founder, Mark Zuckerberg. 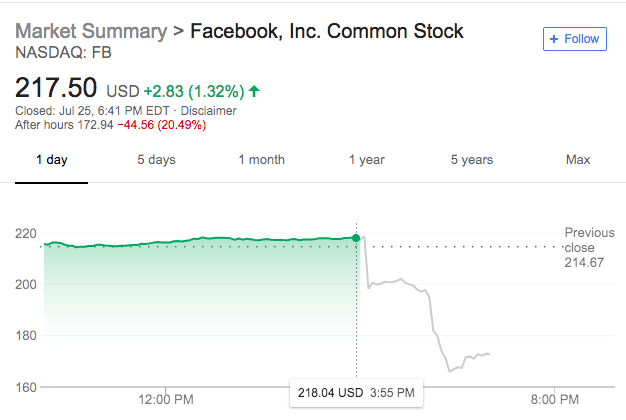 Facebook reported its Q2 earnings yesterday, and the results were far worse than expected. The company’s stock dropped, wiping out over $100 billion off its value. The social media giant reported revenue of $13.23 billion and 1.47 billion daily active users. Both numbers were below analyst expectations, which were predicted to be $13.36 billion in revenue and 1.49 billion active daily users. 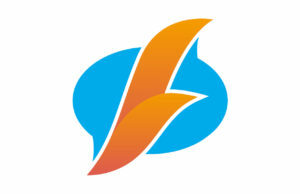 “As I’ve said on past calls, we’re investing so much in security that it will significantly impact our profitability. We’re starting to see that this quarter,” Zuckerberg said. Investors however were still in shock. 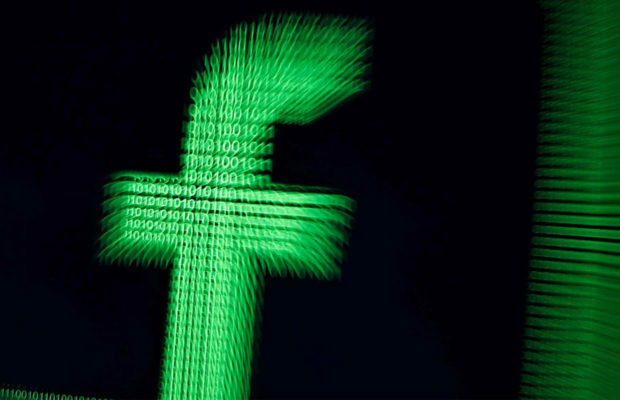 Facebook’s stock price continued to dive during the call with investors, who put pressure on the company due to its slowing growth and future ad revenue. Some other areas of concern: Facebook Chief Operating Office Sheryl Sandberg noted that Facebook is unsure whether ads in Stories, Facebook’s fastest growing format, will monetize as well as News Feed ads have. And CFO David Wehner said the company expects revenue growth to decline by “high single digits” in the next two quarters. 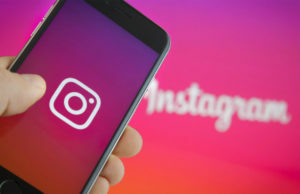 Instagram remained a bright spot for the company, with Zuckerberg mentioning that the app’s recent growth proves what an “amazing success” the acquisition had been. He and Sandberg plugged IGTV and the growth of Instagram ads in Stories. 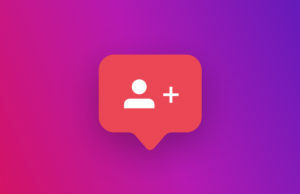 Facebook also tried to take some of the attention off its main app by sharing a new stat about the company’s “family of apps.” More than 2.5 billion people used at least one of its apps (Facebook, Instagram, Messenger, or WhatsApp) during the month of June. ← Previous Story FAVr – It! This is a very big news….